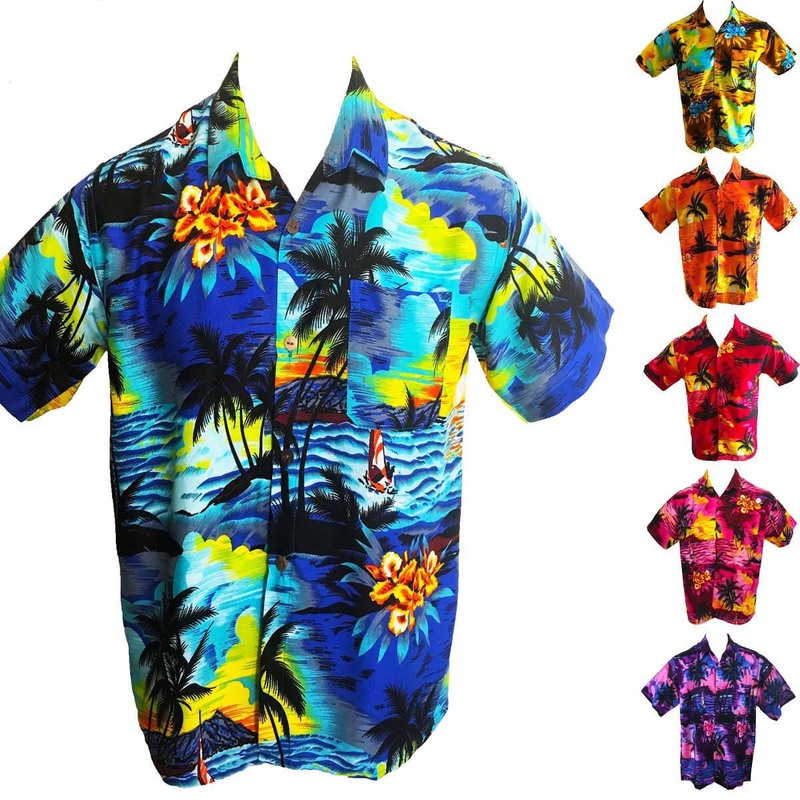 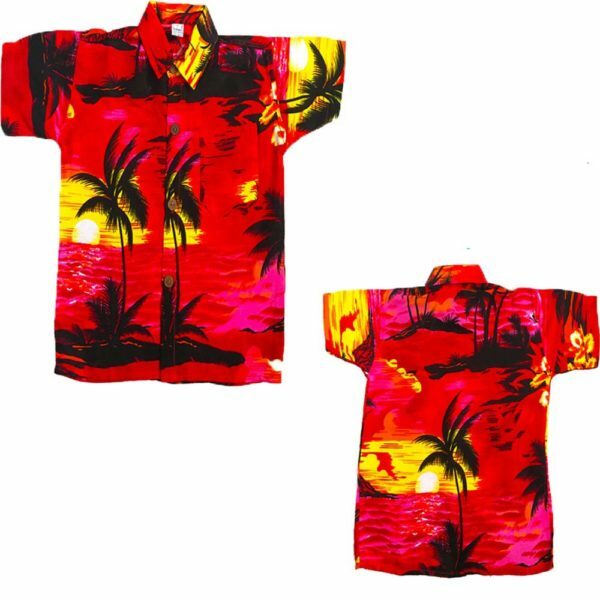 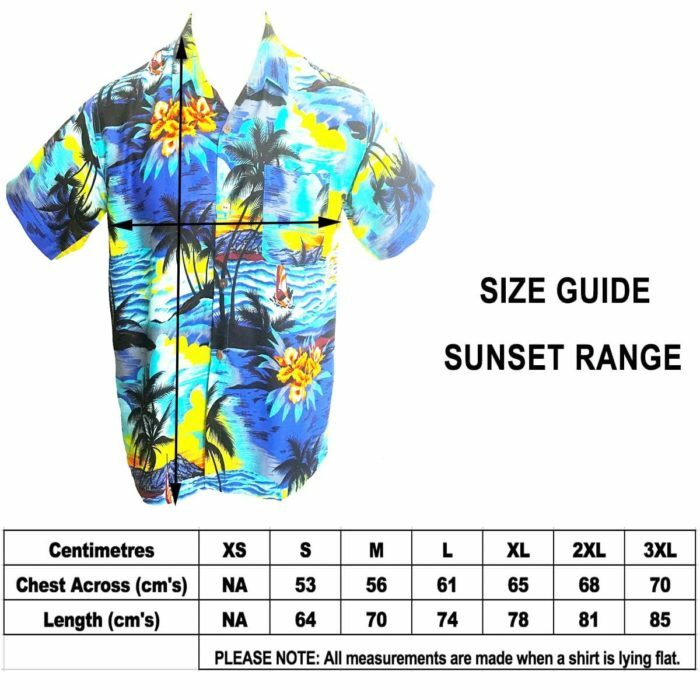 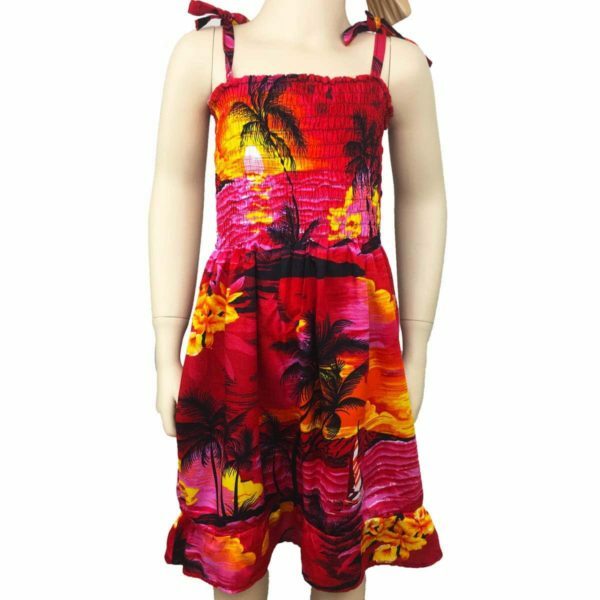 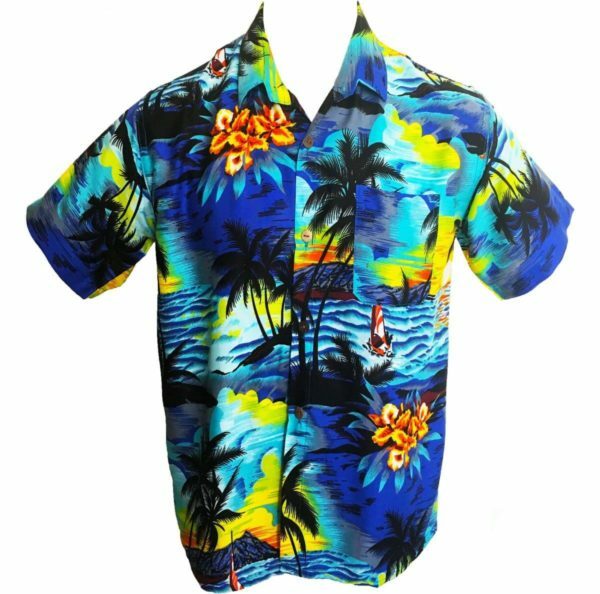 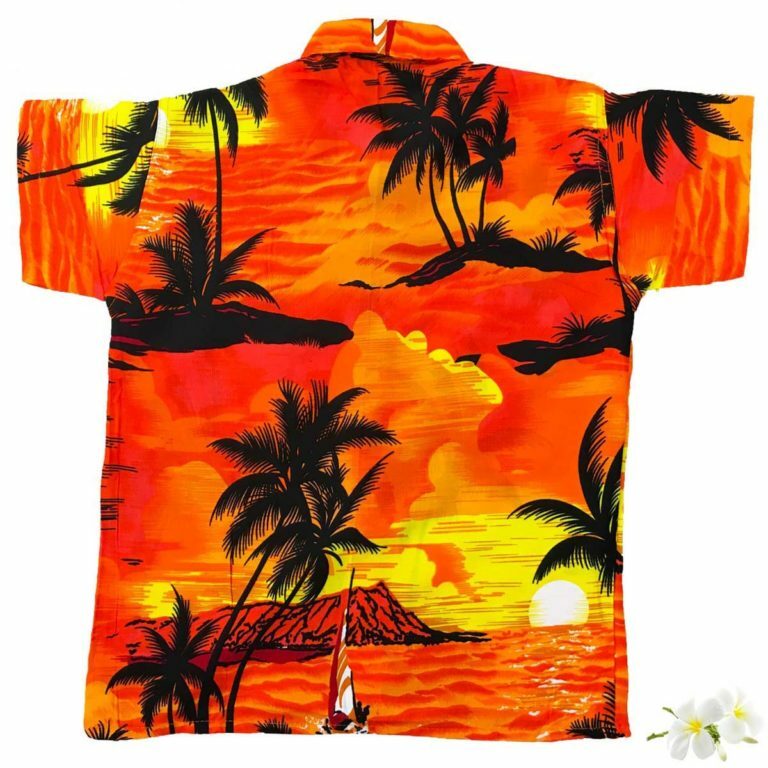 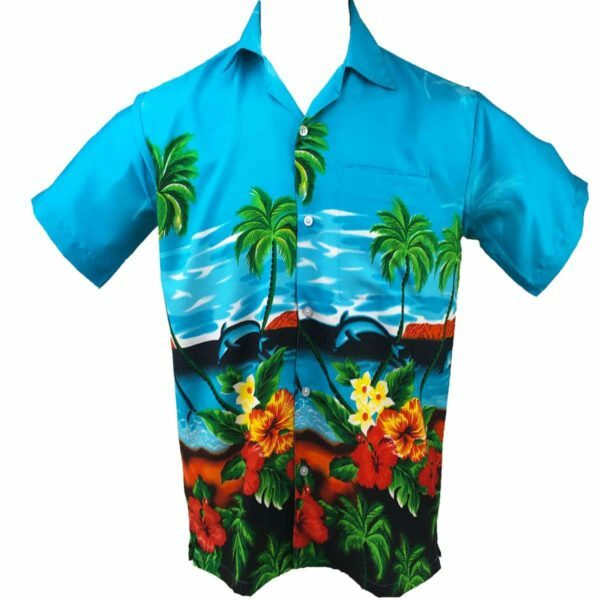 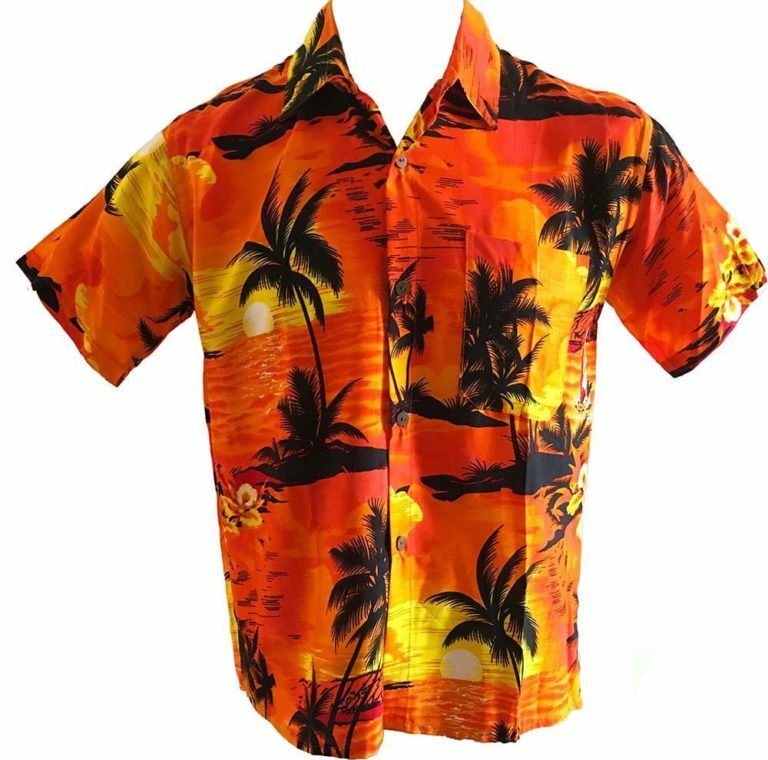 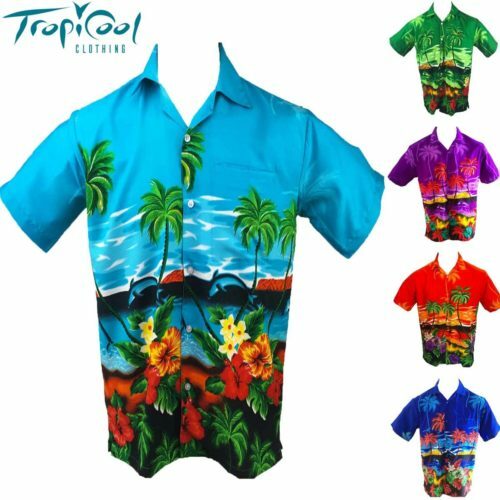 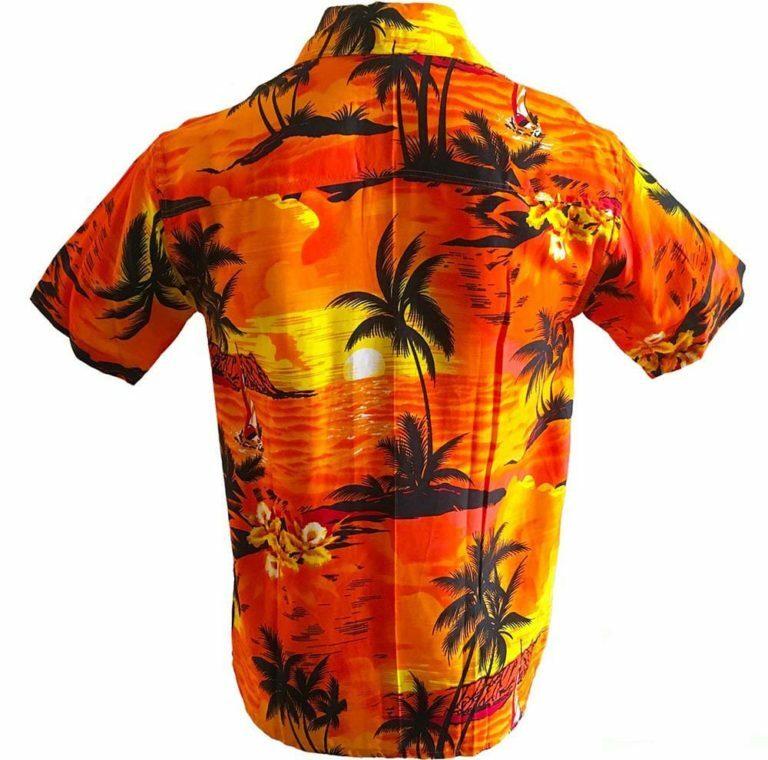 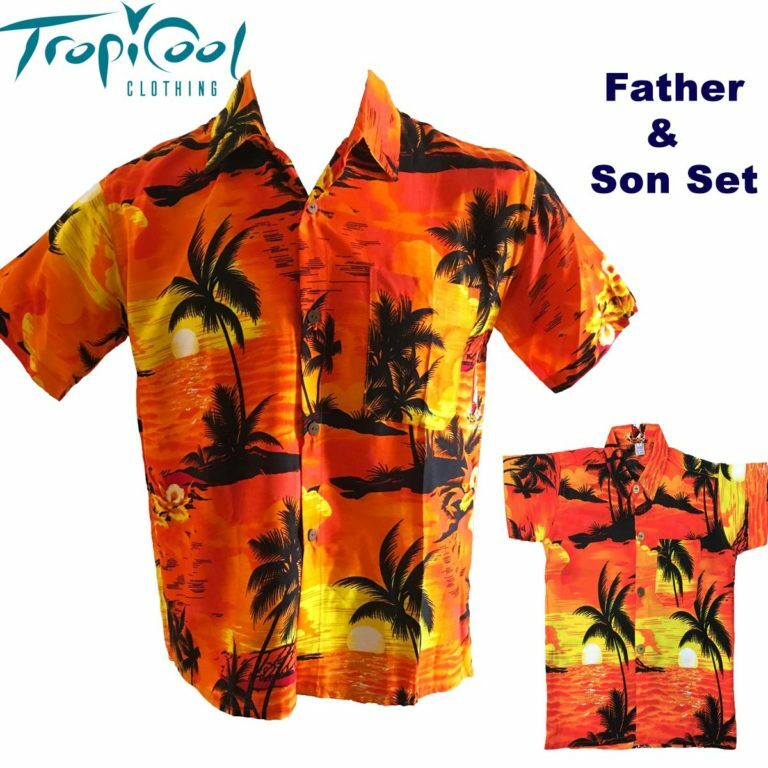 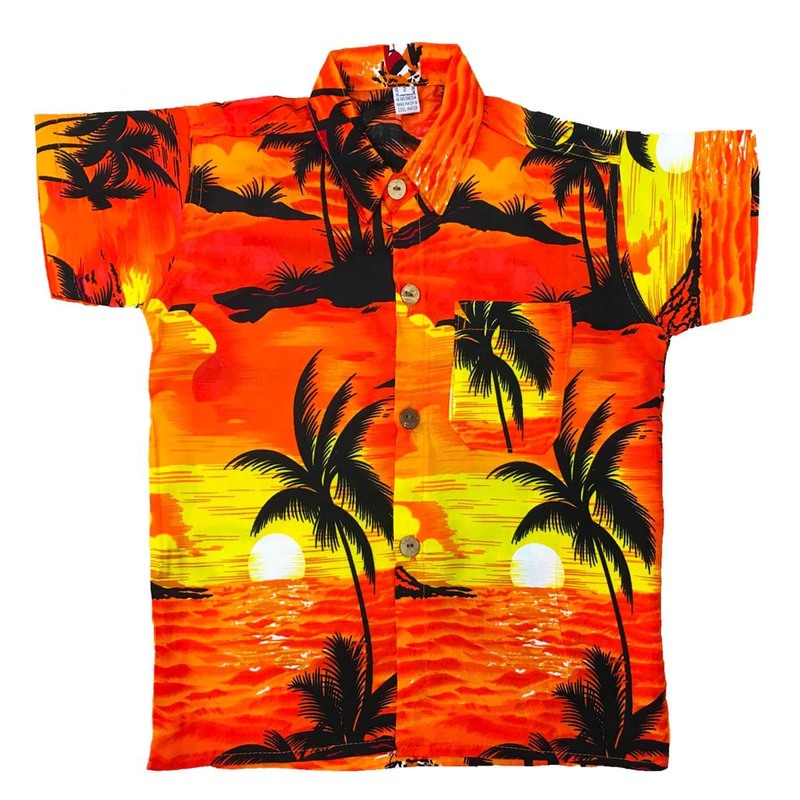 Feel relaxed and comfortable in these colourful hawaiian shirts. 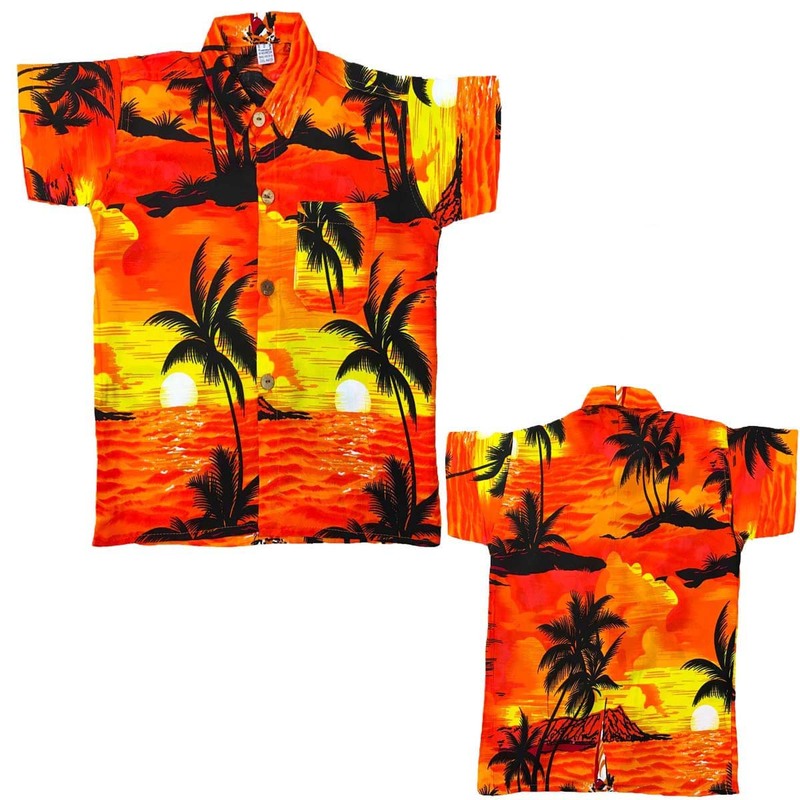 This sunset range comes in many colours and sizes. 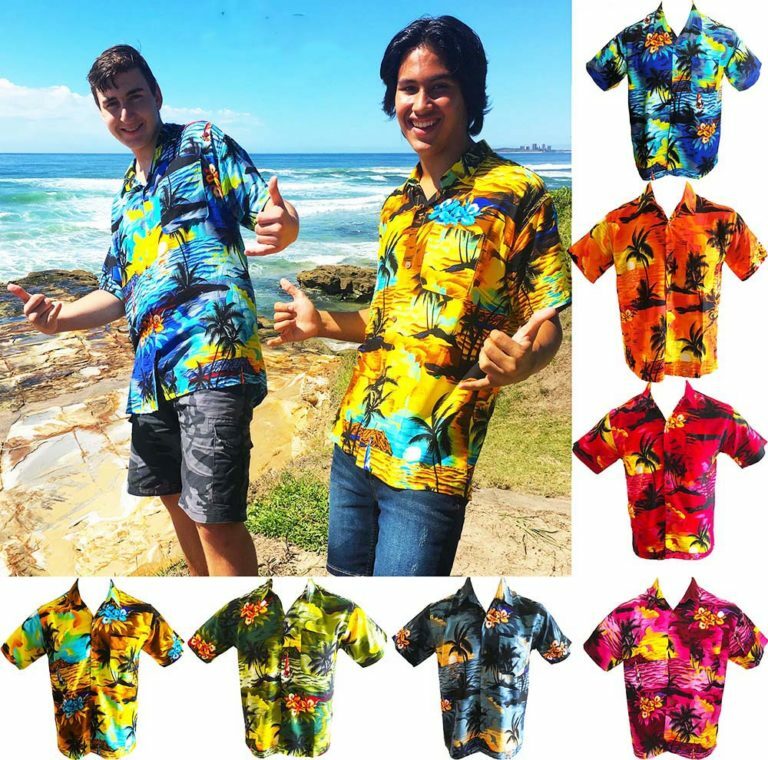 Ideal for parties, cruises and functions.